Create your brand identity with signage and banners that WOW your customers. The first impression your customer will have of your business depends on your sign – as that is the first thing they see. At Perfect Impressions we have experience with each step in the manufacturing process, meaning you don’t have to coordinate with multiple companies and saving you time and frustration. They say a picture tells a thousand words, but we believe that a well-designed sign or banner can tell your customer even more about your professionalism and brand. Make a great first impression and develop your brand identity with a custom designed sign or banner. 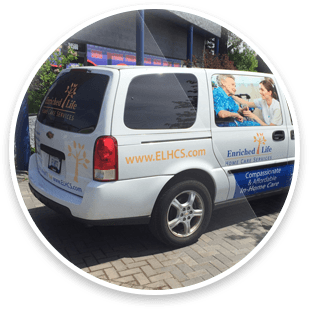 To create a robust brand identity for your business, check out our vehicle graphics and other great products by clicking here. 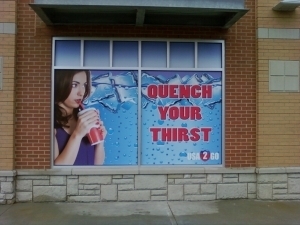 Make a Great First Impression with the Right Sign for Your Image. 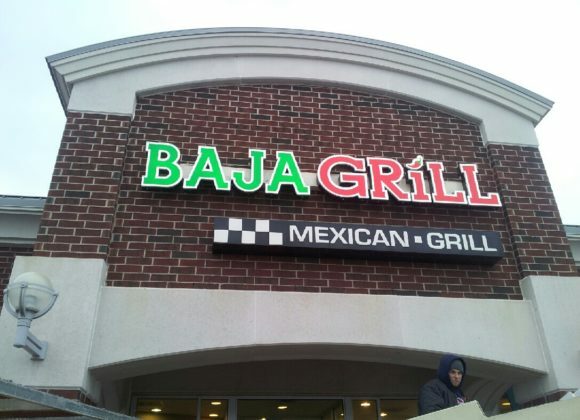 Our Farmington Hills based team works with you to determine the right sign for your business and budget, using our years of experience we can manage the project from idea to completion. If you’re frustrated with the inability of other manufacturers to understand the produce flawless, well-crafted designs give us a call. 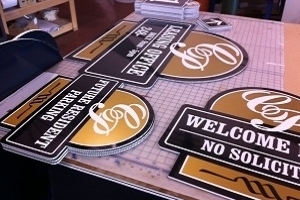 Our signage capabilities cover all aspects of the industry, if you can dream up your sign, we can make it. We’re Your Graphic Solution Because we Handle the Entire Process. Eliminate the need to coordinate your project with a design company and the manufacturer by working with our great team. We strive to stay ahead of our competition by keeping up to date with all the latest technologies and design trends. We can provide ideas and inspiration if you’re not exactly sure what you’re looking for, and our design team will help you at each step. 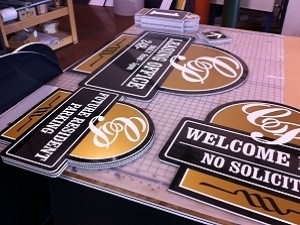 Are you starting from scratch and need a creative sign design that perfectly reflects your business? We offer sign consultations where you can work alongside our expert design team to create the perfect business sign that not only attracts attention, but accurately represents your business’ unique character. 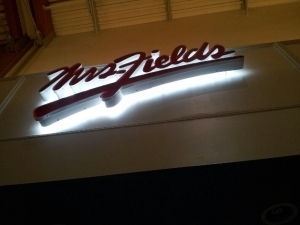 Whether you are looking for an LED sign, a general marketing sign or retail storefront sign – we have the skills and experience needed to make your vision a reality. But, this is just the beginning! 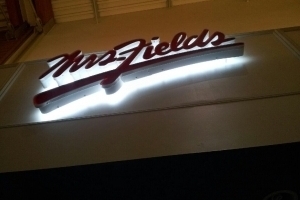 Our professional crew will also install your sign on-site with the utmost attention to detail and craftsmanship. When you choose Perfect Impressions, you’ll get a sharp-looking, long-lasting and eye-catching sign that will be memorable, durable and beautiful! Nothing Sends a Worse First Impression Than a Broken Sign… Don’t Worry, Our Sign Servicing Team Can Help! Burnt out lights, missing letters, or general wear and tear putting a bad face on your business? We provide complete sign servicing and maintenance services that will send the right message to your customers – that you truly care! Your business sign is most customer’s first impression of the level of quality and cleanliness that they can expect when they do business with you. Choose a sign servicing, repair and maintenance provider that will go the extra mile to make sure you’re putting your best foot forward. 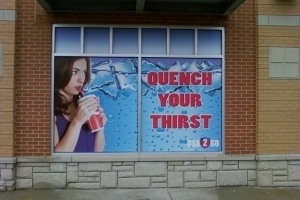 We offer retail graphics, retail displays & signage, and channel letter signs in the Farmington Hills, Wixom, Novi, West Bloomfield, and Southfield area.